The Auckland War Memorial Museum has an excellent database which records the details of New Zealand soldiers, and has photographs of many of those who died. 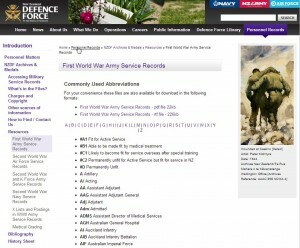 The records of New Zealand servicemen who served in World War One are held at Archives New Zealand. 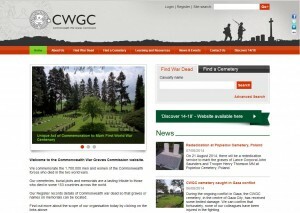 The Archives has been very busy digitising all soldiers’ records and they are available on their website. These records use a lot of military jargon. Fortunately, the New Zealand Defence Force has a page which explains what many of these terms mean. All New Zealand soldiers who left to fight overseas in World War One are listed in the Nominal rolls of New Zealand Expeditionary force, which are available in the Wairarapa Archive, both in the original printed format and also on microfiche. 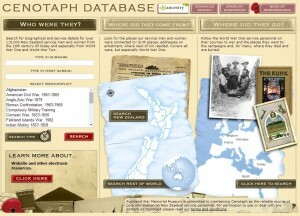 Details are also available on www.ancestry.com which can be accessed free of charge in the Wairarapa Archive and the Masterton District Library. Did he die in service?